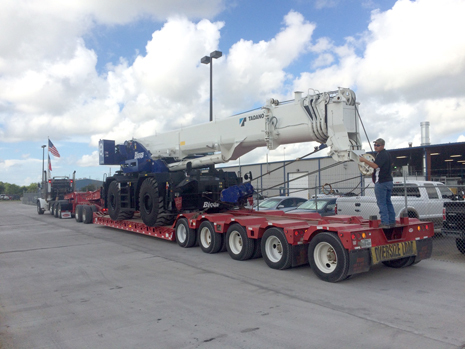 Heavy haul, lifting solutions, crane & rigging and specialized transportation. 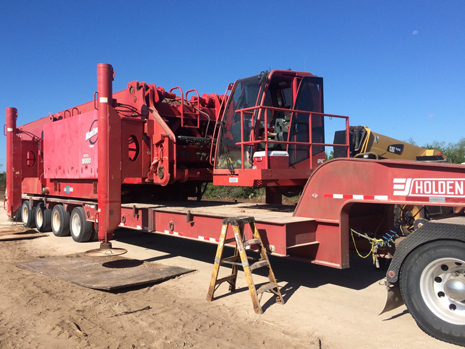 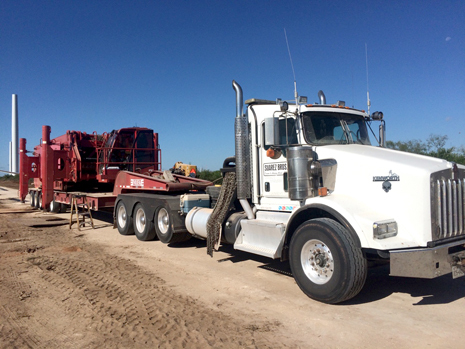 Founded on the ideal of integrity, Suarez Bros. Crane and Heavy Haul, LLC is dedicated to simplifying transportation projects and rig moving operations for customers operating throughout Texas. 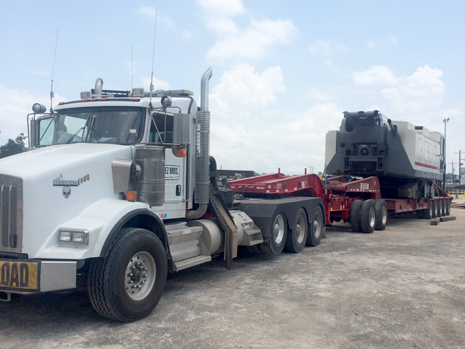 In an industry that faces operational challenges, Suarez Bros. has been setting a new standard for on-time and accurate service for all customers. 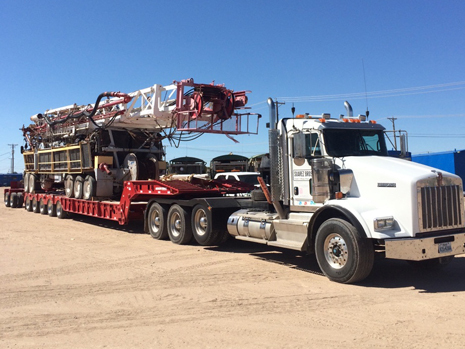 Recognizing the need for proper communication, safety and service in the oilfield trucking and crane industry, Suarez Bros. is committed to consistently making a positive difference in the lives of our customers and employees. 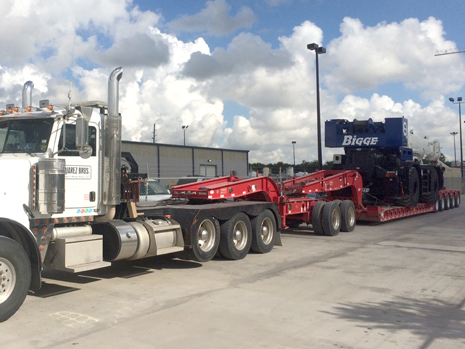 With five terminals to manage logistics (Corpus Christi, Houston, Kenedy, Laredo and Rio Grande City), Suarez Bros. is dedicated to building solid partnerships with customers and truckers by being a partner in safety and reliability. 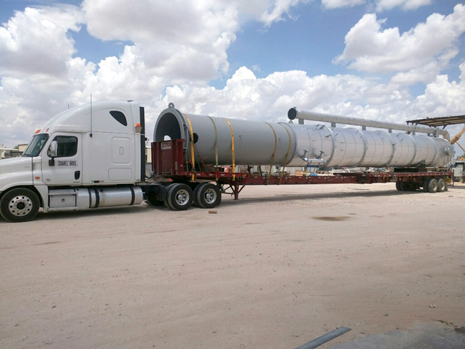 Let our team of dedicated oilfield trucking industry professionals help you customize a transportation solution that will save you money and time by ensuring we get the job done right the first time. 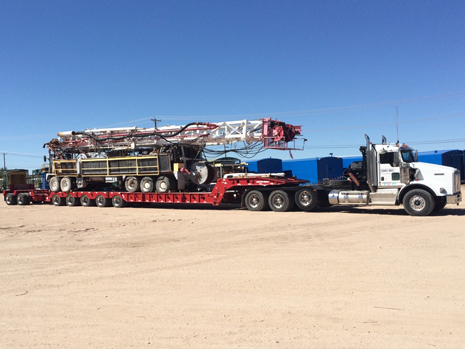 Our services include rig moving, logistics and dispatching, hot shots, lifting solutions and crane rigging, and other specialized transportation solutions. 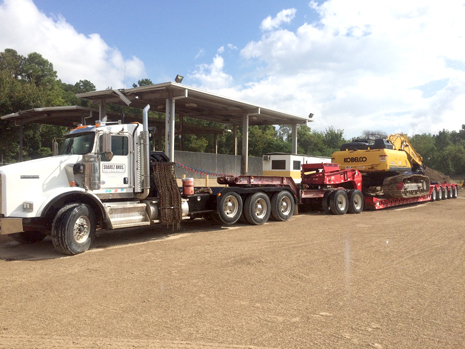 Suarez Bros. is your solution for all of your transportation, crane and heavy haul needs. 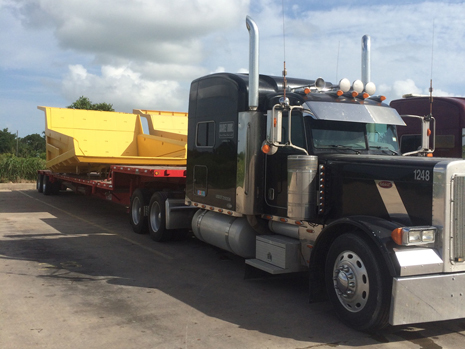 Contact us at (210) 267 – 1470 to see how we can create a customized solution for your company.